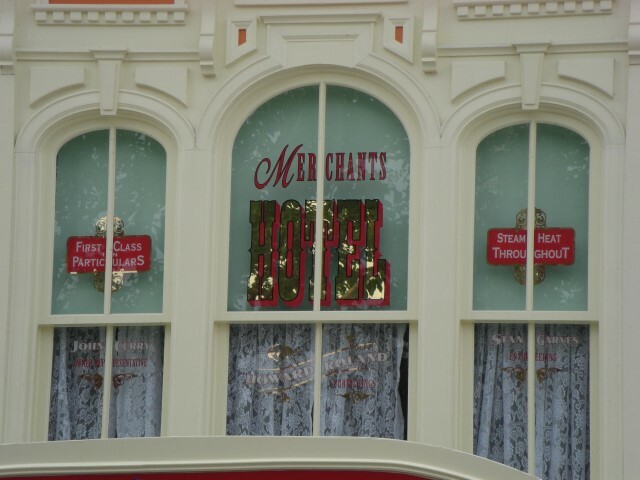 If ever you find yourself at one of the Main Streets in Disneyland or the Magic Kingdom look up at the windows and you will notice each one has an inscription of the name of a fictional vendor who owns the business housed in the building. These can be anything from travel agents, palm readers, painters, model makers, the list is endless. 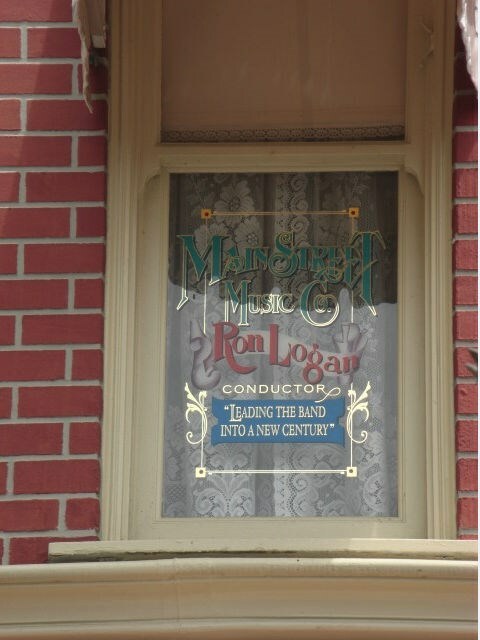 These names are people Disney honours who have contributed to the Disney dream. 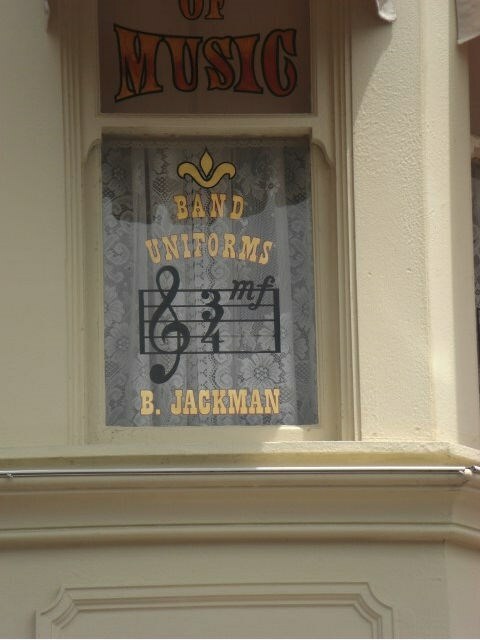 You require three things to get your name on a park window. First, you only receive the honour upon retirement. Second, those who offered the highest level of service, respect and achievement. 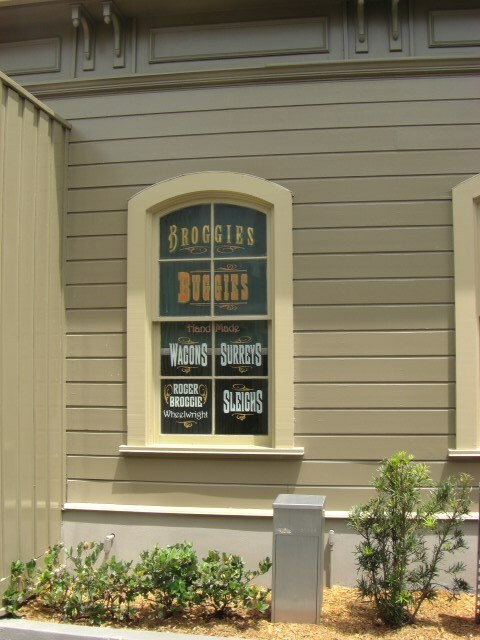 Finally, the management of each park has to agree with the folks Imagineering on who, what and where of each window. Walt Disney referred to Ken Anderson as his ‘’jack of all trades. 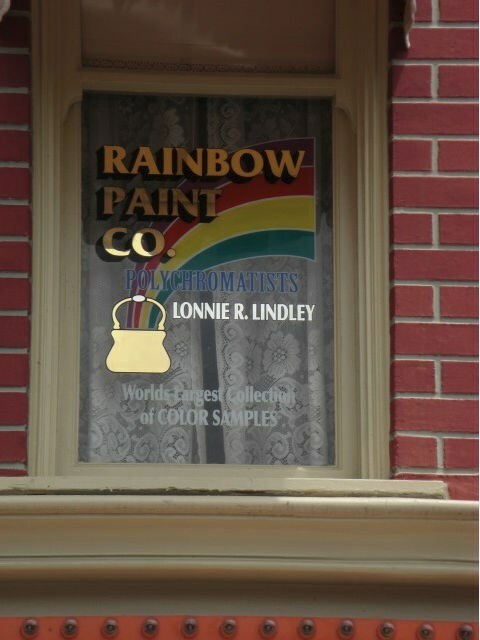 Already an artist at Walt’s studio and with a background in architecture, Ken was tapped by Walt to assist with the opening of Disneyland Park. 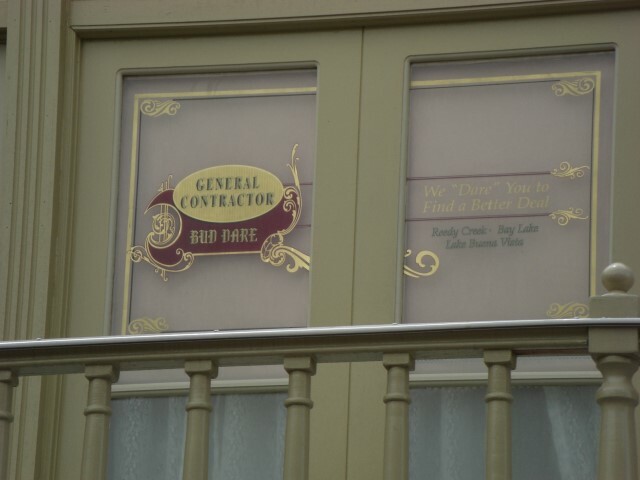 He made many contributions to Fantasyland area, including Storybook land Canal Boats, Snow Whites Scary adventures, Peter Pan’s flight, and Mr. Toad’s wild ride. 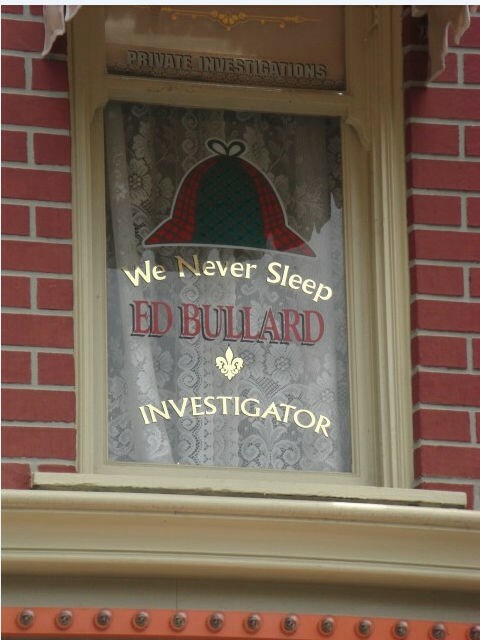 Later, he designed the Sleeping Beauty castle dioramas and contributed concepts for the haunted Mansion attraction. Ken was an avid fly fisherman. The Bait Co. 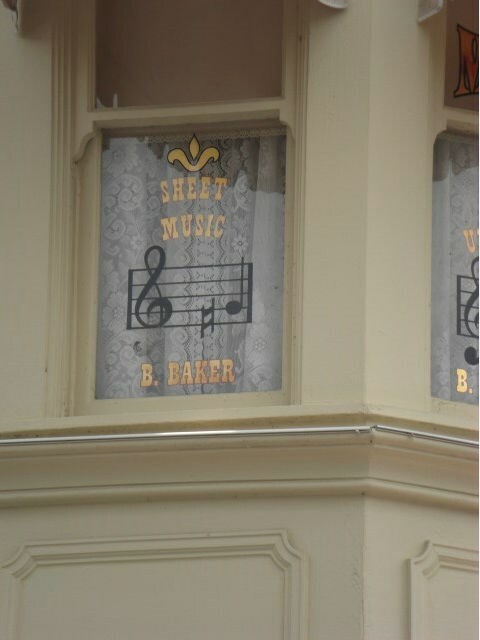 Mention in his window was a backhanded gag written by Walt, who knew that fly fishermen do not use bait. X Atencio started his Disney career in 1938 as an animation in between before transferring to WED in 1965, where Walt asked him to write the script for the Pirates of the Caribbean Attraction. A writing novice at the time, X Atencio also wrote the lyrics for the attraction’s song, ‘’Yo Ho (A pirate’s life for me), teaming up with studio composer George Bruns. X Atencio’s voice is used in the attraction as that of the talking skull and crossbones. 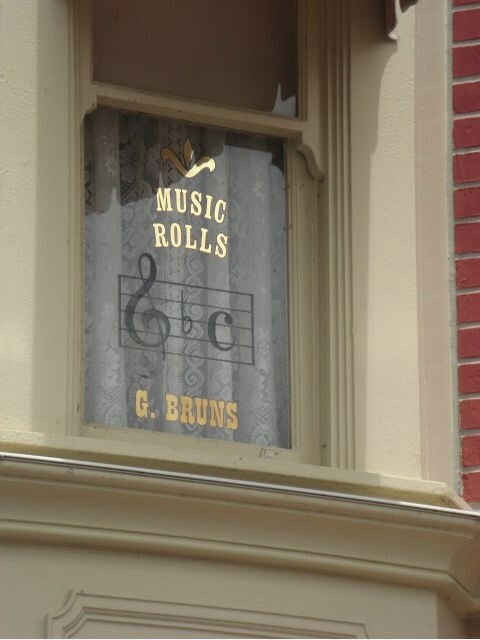 He later wrote the script for the Haunted Mansion Attraction and it’s song, ‘’Grimm Grinning Ghosts’’ this time teaming with Composer Buddy Baker. For Walt Disney World resort, he contributed to Space Mountain and if You had Wings in Magic Kingdom Park, and Spaceship Earth, World of Motion, and the Mexico pavilion in Epcot. 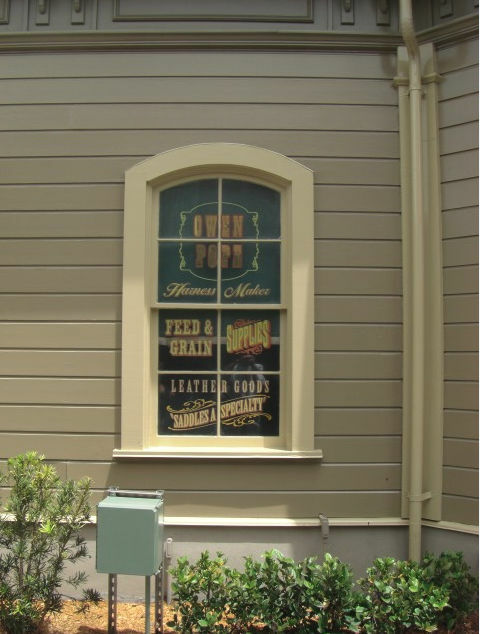 The original Pecos Bill in the Golden Horseshoe Revue in Disneyland Park beginning in 1955, Wally Boag would go on to perform the show nearly 40, 000 times. For his Golden SHorseshoe Revue audition, Wally performed for Walt on June 14, 1955, on an empty soundstage at the Studio, after which he was given a two-week contract. He was later asked to voice the parrot, Jose in the Enchanted Tiki Room attraction, for which he also helped write the script. For Walt Disney World resort, Wally was both producer and performer for the opening of the Diamond Horseshoe Revue in Magic Kingdom Park. Viewed 1598 times since 2 June 2015. Watch the fireworks at Magic Kingdom from Polynesian resort!